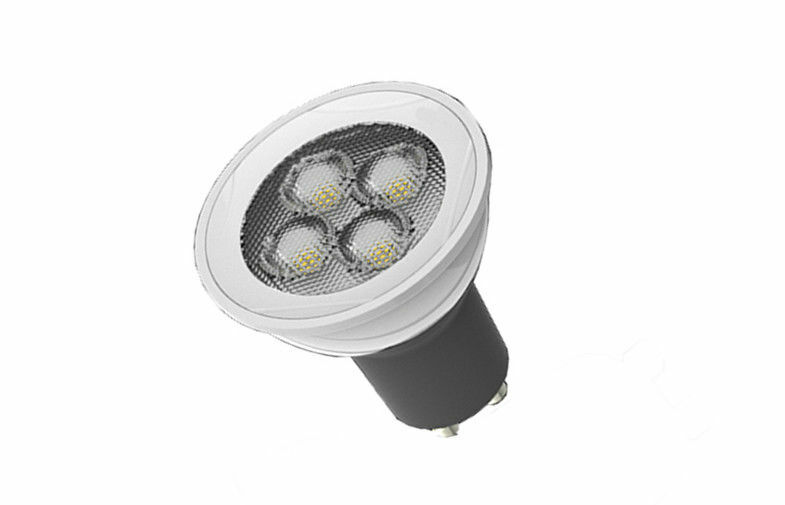 MingFeng 5W high power GU10 Epistar External Driver LED spot light products featured as compact and elegant appearance with TUV-CE certificated, is best choice for decorative & Residential lighting with 310Luminous Flux more than 350LM. LED Spotlights do not damage heat or UV-sensitive merchandize, and, for products like jewelry and crystal, the multiple diodes of the LED lamp lead to more reflections and increased sparkle. 1. 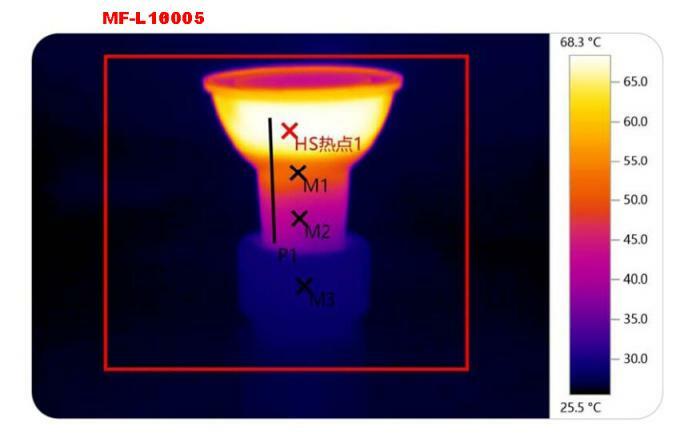 We are using Epistar Brand Chip for this lamp. 2. The heat conductor plastic Aluminum housing has good thermal conduvtivity for heat dissipation. 3. 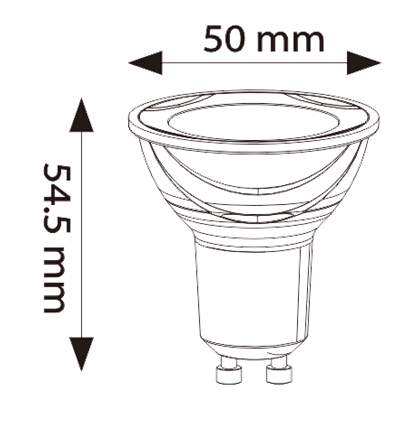 Directly replace 50W metal halogen lamp, saving at least 75% energy. 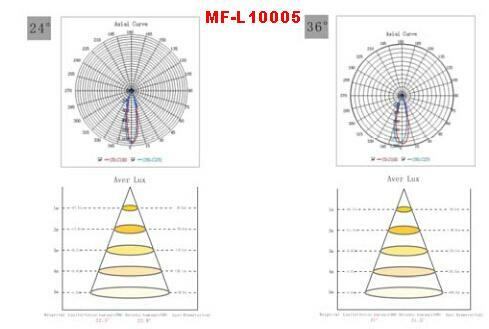 Excellent thermal management, Ming Feng places particular importance on thermal management in the luminaire, ensuring that the LED modules operate below the critical temperature range. As a result, they achieve a functional life of 30,000 hours with but a minimal drop in luminous flux.